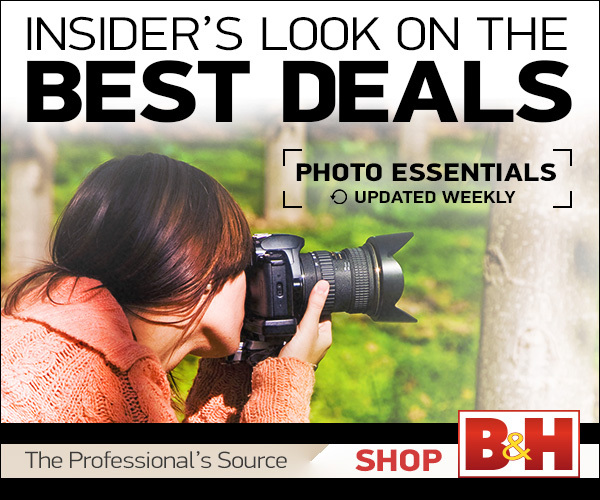 My friends over at Kelby Training have some great deals on Monday. But this is the biggest – Buy a PhotshopWorld ticket and get one for free. Here are some other deals too.